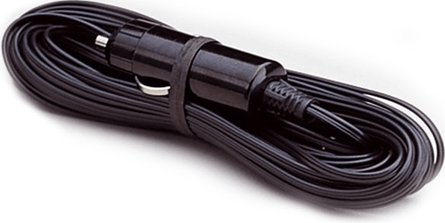 A power adapter enables you to observe stars, nebulae and planets at any desired location. 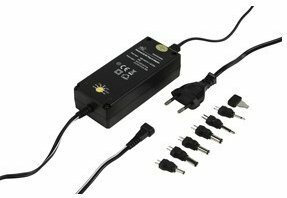 A power adapter makes your equipment compatible with other kinds of voltages. With this device you can connect your tracking motor to a separate battery for nocturnal observations in the field. 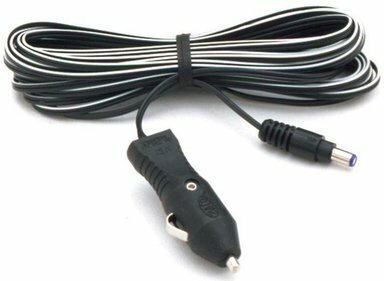 To give an example: a power adapter can make a 220V connection suitable to connect to the cigarette lighter socket (12V) in your car. 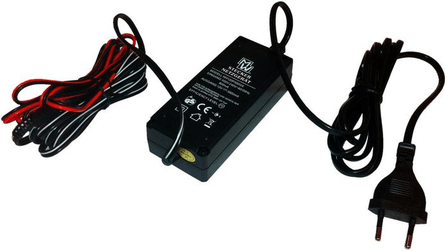 Oppositely, we also supply power adapters converting 12V to 220V!